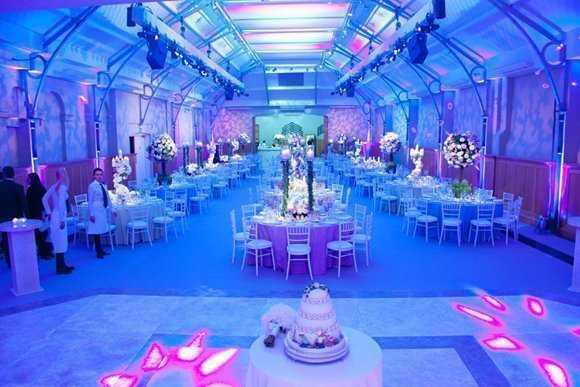 The HAC - Armoury House is an distinctive and totally surprising venue; an historic 18th Century manor set in a six acre garden but situated only a stones throw from Moorgate within the heart of the City of London. Inside Armoury House a number of of the elegant spaces are available for hire, together with the captivating oak-panelled Long Room which is one of Londons most magnificent venues for a meeting, dinner, reception or social gathering. 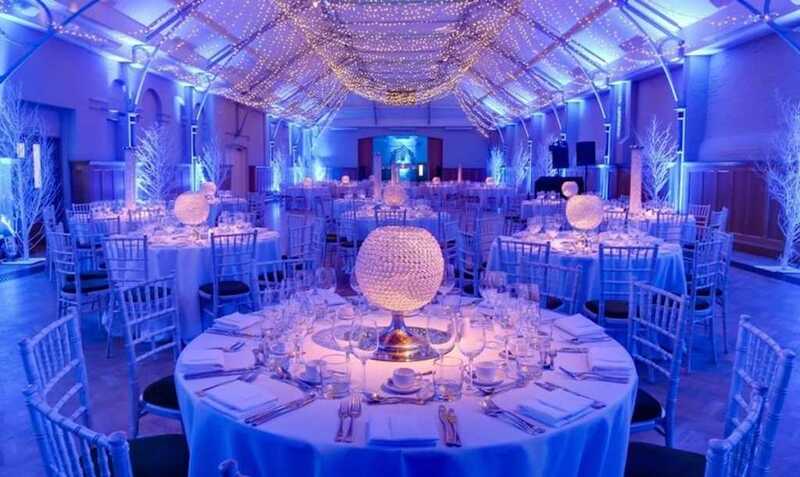 Armoury House and the Prince Consort Rooms are undoubtedly breathtaking however what sets the HAC aside from other City venues is the delightful, six acre Artillery Garden, which can be hired for sports activities, corporate enjoyable days and barbecues. 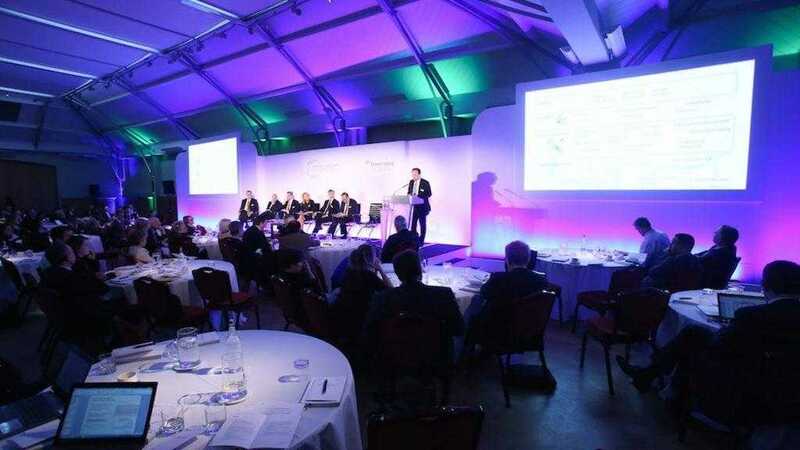 The HAC is a really unique venue for conferences and events. Nowhere else within the City of London can supply so much. 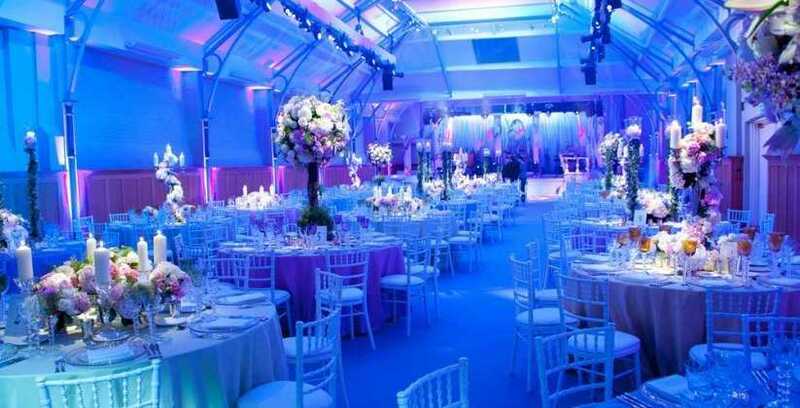 From the smallest meetings to the biggest events, historic to trendy, indoors to outside, the most formal to the most enjoyable, the HAC has a venue to suit every event.